It's an all-kill for SNSD TaeYeon's 'Rain'! 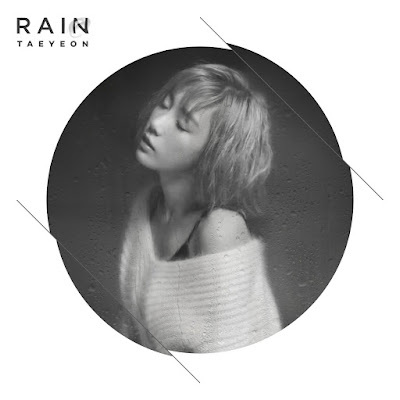 - SNSD | OH!GG | f(x) SNSD | OH!GG | f(x): It's an all-kill for SNSD TaeYeon's 'Rain'! Home / Rain / SM Station / SNSD / Taeyeon / It's an all-kill for SNSD TaeYeon's 'Rain'! It's an all-kill for SNSD TaeYeon's 'Rain'! As expected, it's an all-kill for SNSD TaeYeon's digital single titled 'Rain'! The song was released at midnight of February 3, and from then up to now, TaeYeon's 'Rain' as well as her other song titled 'Secret' are still up and killing the charts! Congratulations TaeYeon! This is just the start for SMTown 'Station' as they have revealed that starting February 19, they will release new songs every Friday featuring collaboration works of artists, producers, composers, and other agencies.